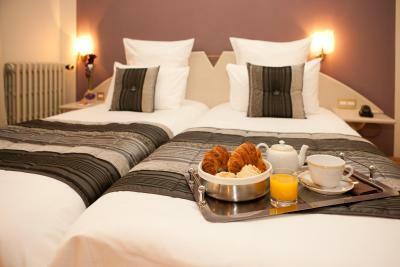 Lock in a great price for Grand Hôtel Du Tonneau D'Or – rated 8.2 by recent guests! We were with 3 persons (2 adults and 1 child) and this is the first time that I experienced a full valid 3rd spacious bed in a hotel room. The room was spacious as well, room for everybody, seperate toilet. We had a direct view on the Fort and the Lion, which was perfect! Within a few minutes you can reach the old city with many restaurants to visit, no car needed at all. Whilst hotel offered parking, all lots were filled but we did not have any problems with finding a parking on the street right at the hotel. 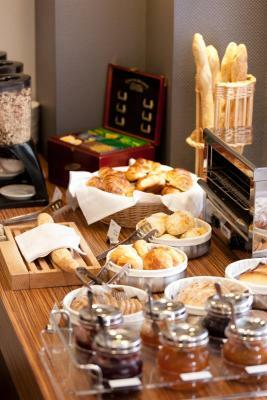 The breakfast was good, everything available and refilled on time. 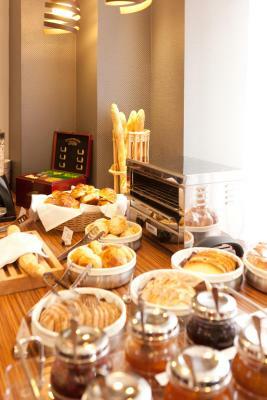 The price was just unbeatable for 3 persons for a 1-night-stay and for our optional breakfast they did not charge for kids. Really a highly recommendation! Check in was quick and easy. The staff were warm and welcoming and even upgraded us to a larger room with a balcony. Although we didn’t have breakfast, it smelled delicious and was a very good deal for the price. Great location, our room had a view of the Lion of Belfort. Good choice of restaurants nearby. Receptionist friendly. 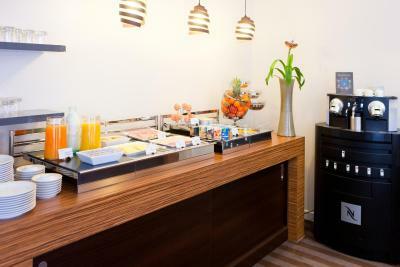 Friendly staff, great location, good breakfast, comfortable. 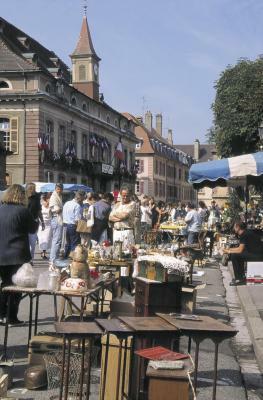 The location close to the old town centre was ideal. The reception area was beautiful in terms of the interior architecture and grand staircase. The receptionist was welcoming and the room we were given completely matched our expectations. 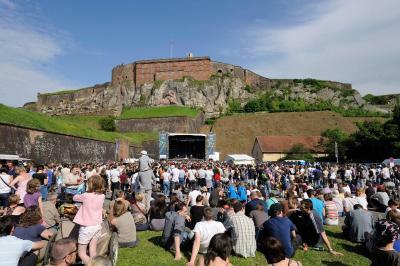 Good value for money in terms of a short stay in a charming city such as Belfort. Wonderful old hotel with elevated ceilings, in good condition, vast reception area. Quite close to the central square where you find a good selection of restaurants. We had a large comfortable room with a good size bathroom and separate loo. Good size closet for hanging clothes. There is a floor model air conditioner to combat hot days. There is blue zone parking all around the hotel, we parked right in front of the hotel's front door. Free from 7pm to 9am the next morning. I would definitely recommend this hotel. 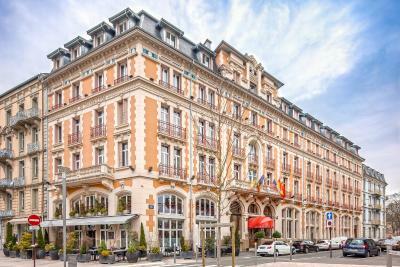 The Grand Hotel Du Tonneau D'Or is an elegant hotel with neo-classical charm and modern accommodations. 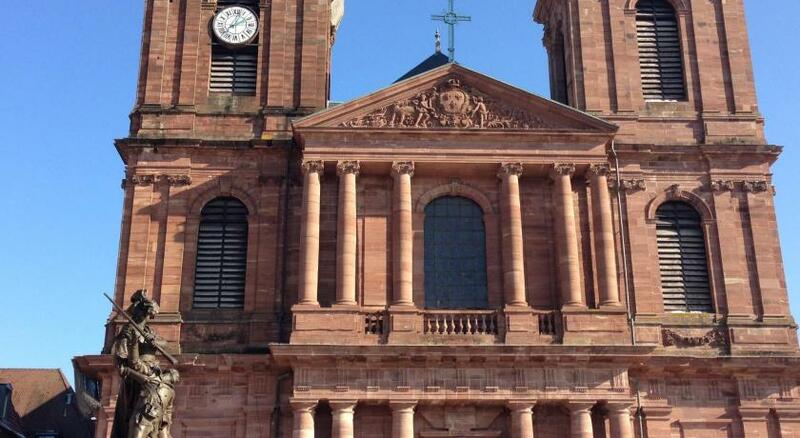 Nestled in the Old Town of Belfort, just a 5-minute walk from the Lion of Belfort. Guestrooms are individually decorated and include private bathrooms, cable TV and Wi-Fi. 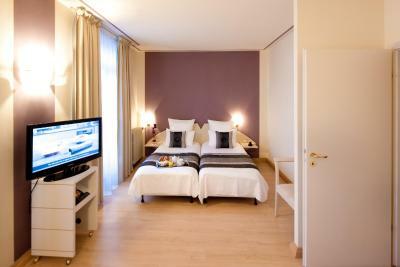 All of the rooms are serviced by a elevator and the 5 rooms on the third floor are air-conditioned. Additional services include a fax machine, photocopier, laundry service, a free car park and bicycle storage. 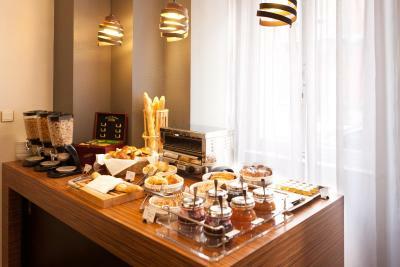 Several restaurants can be found within walking distance from the hotel. 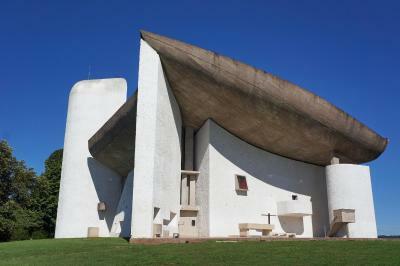 This property also has one of the top-rated locations in Belfort! Guests are happier about it compared to other properties in the area. 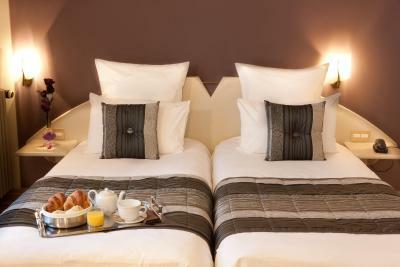 When would you like to stay at Grand Hôtel Du Tonneau D'Or? This room offers a TV with satellite channels, a mini-bar and a private bathroom with free toiletries, a bath and a hairdryer. This spacious room offers a TV with satellite channels, a mini-bar and a private bathroom with free toiletries, a bath and a hairdryer. This room features a mini-bar and a satellite TV. Please note that this room is located on an upper floor and it is accessible via a staircase only. House Rules Grand Hôtel Du Tonneau D'Or takes special requests – add in the next step! ANCV Chèques-Vacances Grand Hôtel Du Tonneau D&#39;Or accepts these cards and reserves the right to temporarily hold an amount prior to arrival. Grand Hôtel Du Tonneau D'Or accepts these cards and reserves the right to temporarily hold an amount prior to arrival. Please note that the public car park has only limited parking spaces. Late check-out is possible upon request only and with an extra fee. Lightning in bathroom (mirror) was broken and didnt get fixed during our stay, despite me informing the reception. They promised someone would take care of it. The hotel could honestly be a standard 3 stars hotel: the room was very very small, without possibility to control the temperature in the room. Curtains were too small so there was light in the room in the morning. Only one device can be connected to wifi, so you have to choose between laptop and mobile if you have to work. Staff was definitely not kind. More than 13 € for what is offered for breakfast is a theft. Quality/price very low. The entrance hall is pretty nice! Need to update their selection of Local restaurants. Most places are closed on Sunday and Monday. Breakfast could be improved. Fresher produce, local produce instead of processed cereal and cheap cheese and juice from concentrate. "Didn't like" is a bit strong, but I can see that the bathroom fittings are starting to get tired and will need modernising one of these days. Nevertheless, despite this minor point, everything worked well. Not very nice machine coffee. Air conditioning machine weak. Staff very nice. Location great. We arrived about 8pm and wanted a meal. They had no bar or no restaurant. The double room Was small. Found old underwere in the wardrobe. The hotel is pretty and very comfortable. The city is very small so it was very nice it had a restaurant downstairs this is one of the biggest advantages!